Our Fire Awareness Training Course is effective for outlining the basic principles of fire safety in the workplace including fire extinguisher discharge. Use of Fire Extinguishers - Practical Session. Our In Company Fire Awareness Training Course is delivered on your premises or site at a time convenient to you. Public Fire Awareness Training Course is available on request. 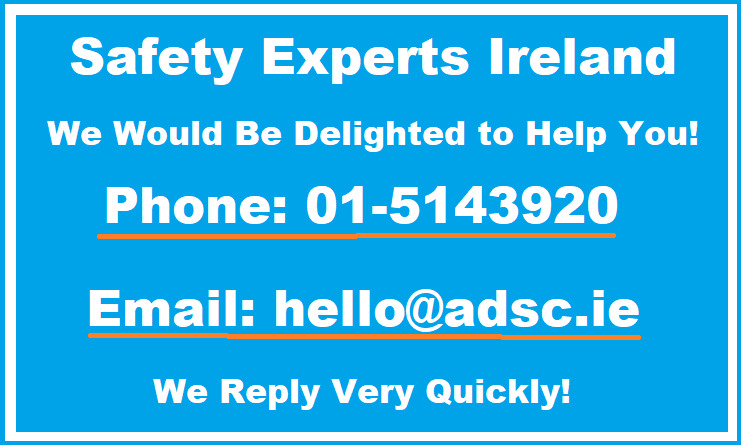 Public courses are run at ADSC offices in Baldoyle, Dublin 13.